Provides a platform to Empower individuals to bring out the best in themselves and their colleagues. 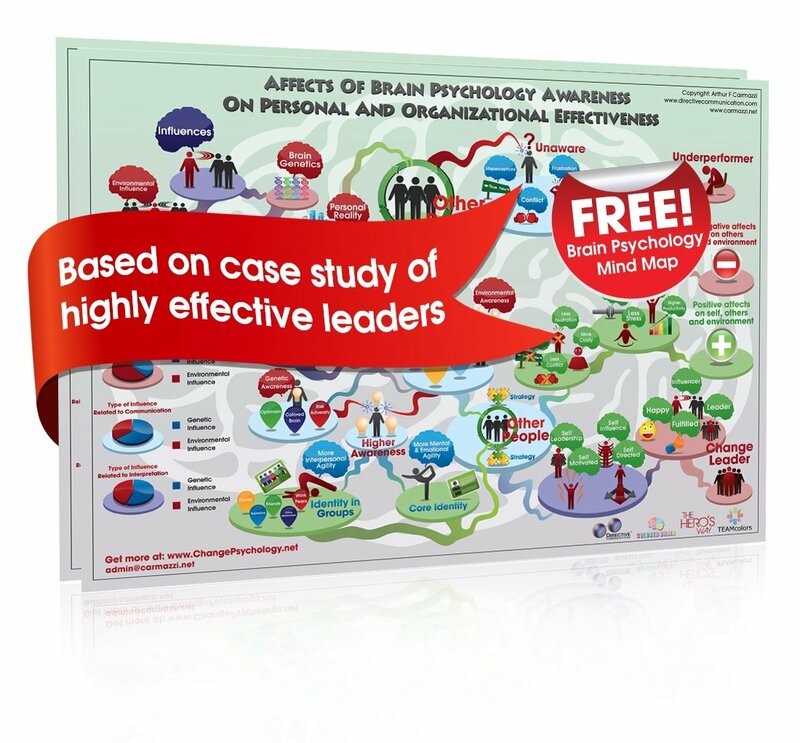 Offers the opportunity to find out the brain processing and communication breakdown root causes behind average or below average performance in work departments, and how to turn this around. Cultivate speedy resolutions or even prevent conflict. 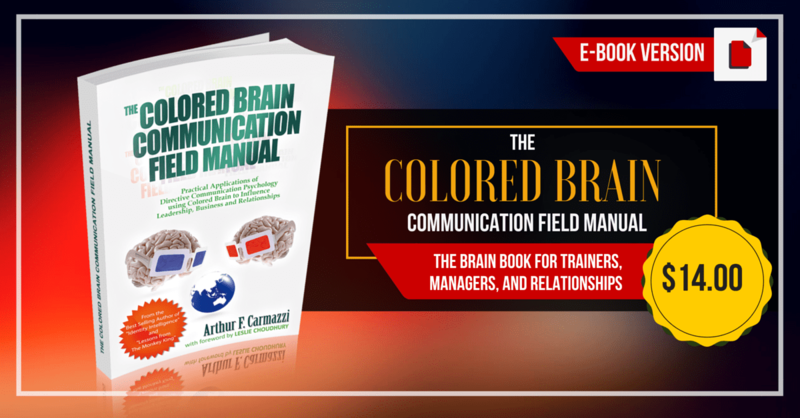 I gained insight with colored Brain was most enlightening. When I shared this with my team of telesales professionals it made a significant impact. We applied it to our script, tone of voice, and amount of information base on initial assessment of what type of colored glasses our customers are “wearing”. We find that it has helped us to match our delivery with the various types of customers. This has enabled to better serve our customers and meeting their needs.